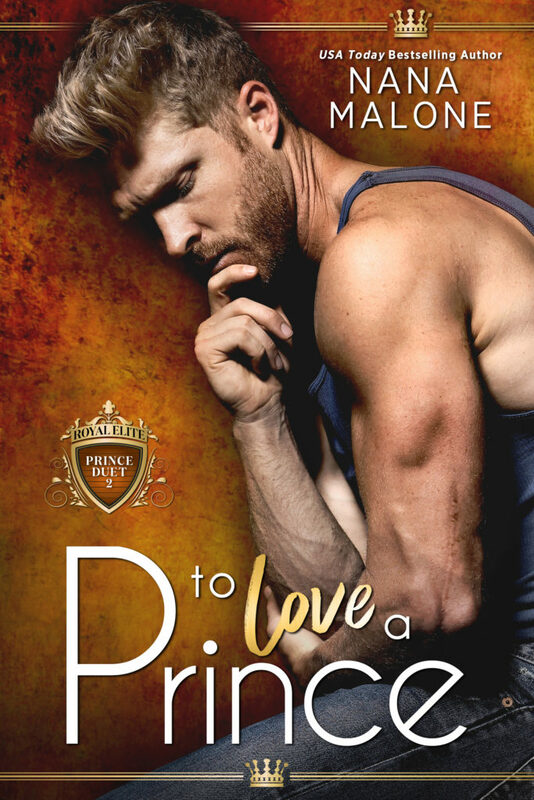 The Prince Duet by Nana Malone is coming soon! Check out these lickable covers & preorder now! I’ll do what ever it takes to to win her back.